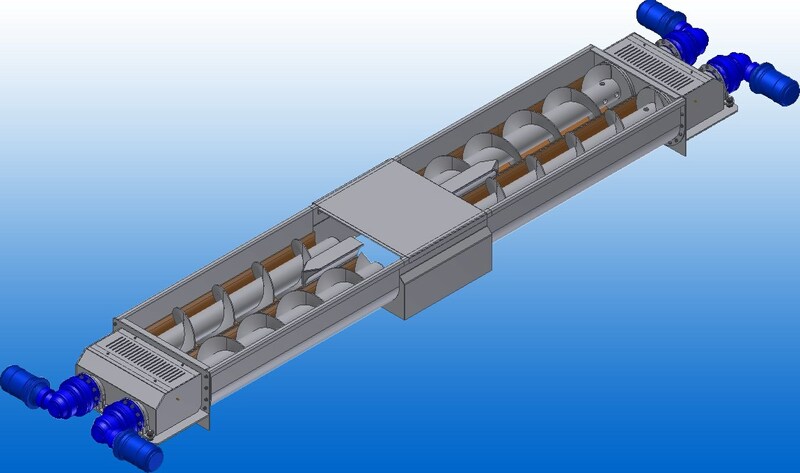 In addition to our standard screw range, we can offer conveyors specifically designed for individual applications. Screws are available in single or multiple worm configuration. Our extensive screw range combined with our custom conveyors means we can offer you exactly what you need for your project. With over 30 years experience and highly skilled engineers, you can rest assured knowing that your getting the best product for the job. With over 30 year experience in process design and development through to site installation, commissioning and maintenance. We have a wealth of trained, experienced engineers ready to get you up and running as quickly and safely as possible. We work to a very high standard at Wykes, which is why we ensure all of our supervisors work to strict health and safety best practices, as well as having sufficient qualifications (NEBOSH), knowledge and experience to get the job done. No matter the size of you project we can help, from small routine installs to much larger projects. On larger projects we are able to work to the requirements of the CDM regulations either as Principal Contractor or as a subcontractor.